Mums are great, aren’t they? They’re there for every heartache, every bad haircut and every friendship drama. They’ve got your back through thick and thin and they love you unconditionally. There’s no greater ally than your mum. 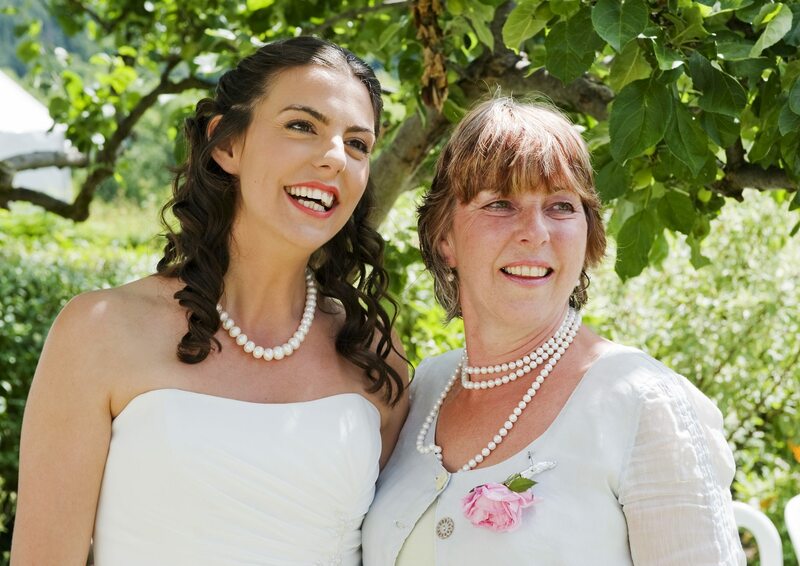 We recently launched our Mother’s Day competition on our Facebook page, where we asked our Facebook following to share their fondest memories of their mum – and the responses have absolutely blown us away. Each and every one has been a heart-warming reminder of why your mum is your best friend, and how she’s made your lives infinitely better. We loved their comments so much, we decided to put them together into this blog, to show exactly how much our hair and beauty professionals love their mums. Here are our favourite reasons for why mums are the best. Your mum has had your back from the moment you were born, so it’s only natural she’d want to be there for all the big life events that have come along the path. From weddings to the birth of your own kids, she’s been your rock – and you love that she’s been there to celebrate all the good times. Mums hold everything in the family together – everyone knows this. Whether it’s by making sure there’s dinner on the table every night, saving enough to buy that toy you always wanted or just by looking out for everyone, she’s the glue that binds you all. Age and distance don’t matter – she’ll always look out for you, always. Not everything in life is smooth-sailing, but your mum is always there for you when things get really bad. Whether it’s due to illness, or the general day to day upsets that can come with life, your mum is always there to offer support, wisdom and lend you her strength in times of need. What’s your fondest memory of your mum? Share yours with us in the comments on Facebook and Twitter. Please note, some comments have been edited for clarity and length.